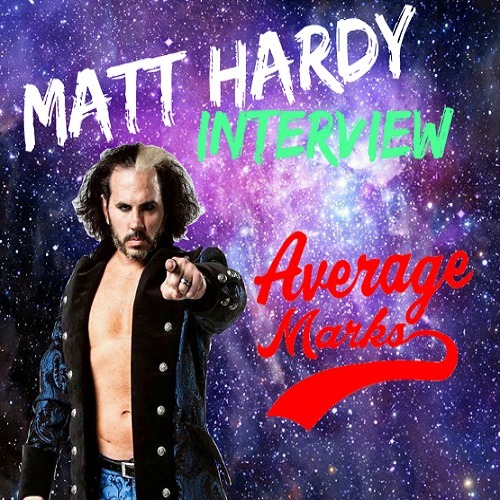 Mikey O & Patrick are back with a HUGE interview with WWE Superstar Matt Hardy! The boyz will talk about the NJPW G1 Climax tournament, WWE’s Evolution PPV, IMPACT Slammiversary recap, new heat between the AMP Crew and The WrestleCast Crew leading into Summer Slam, potential WWE wrestlers that could leave for NJPW, and much more! 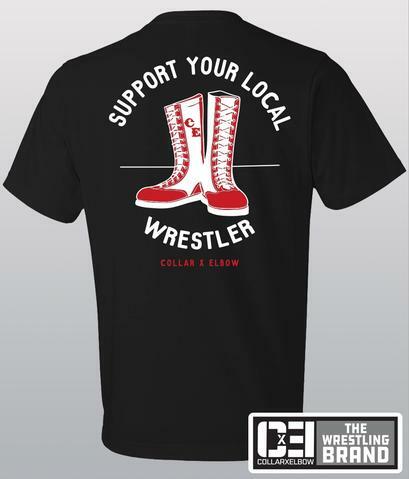 Click the Image or HERE to save an additional 10%, or use the promo code The Average Marks at checkout!